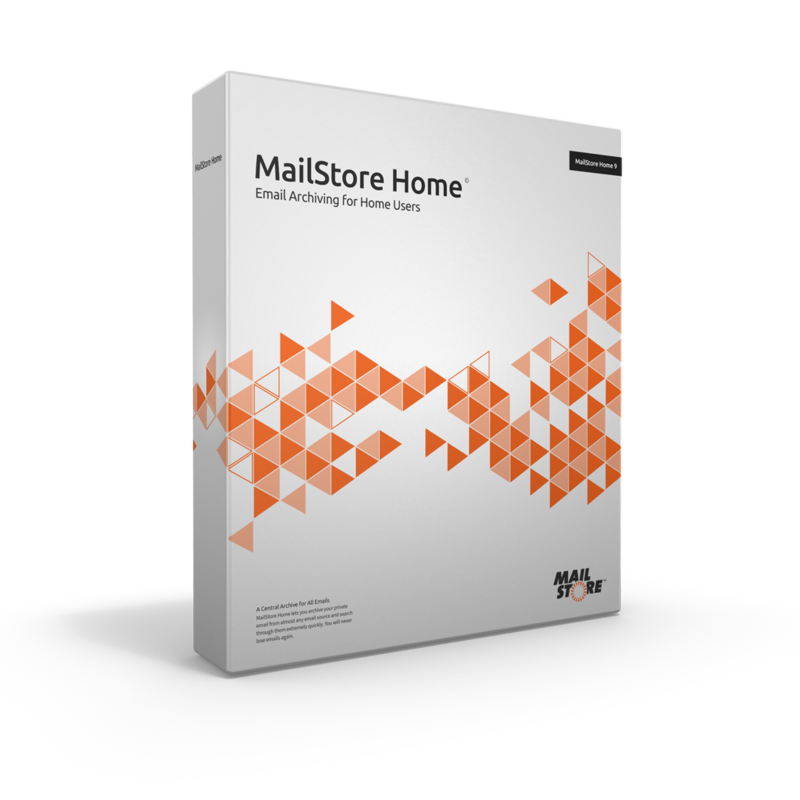 We often hear the question, Why doesn’t a consumer-oriented software like MailStore Home, which garners such positive feedback as it does, cost a penny? People even wonder if we will start charging for it in the future. And the answer is a resounding: MailStore Home will remain free of charge for archiving personal emails. And you ask, why? “MailStore Home acts as our ‘brand ambassador,’ in a manner of speaking. We know this for a fact from our ten years in the SME segment. 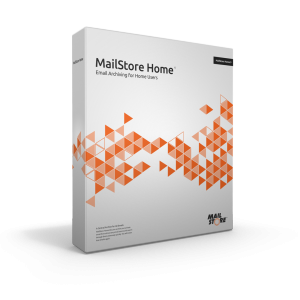 MailStore Home becomes a sort of launch pad for many IT administrators. After using the product for their personal emails, they realize later how they can leverage the technology from our business product range,” replies Daniel Weuthen. CIO of the HF Group, Tom Castelein, offers this testimony: “We have tested the email archiving software in a private environment by installing and using MailStore Home. We have been absolutely convinced by this very good example of German engineering work and implemented MailStore Server at the HF Group in 2013.” And therefore, MailStore Home will remain free of charge!